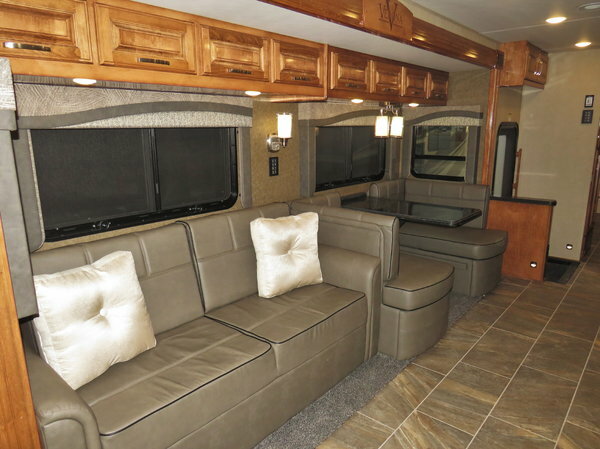 The Renegade Verona LE features triple slides designed to effortlessly expand your living space. 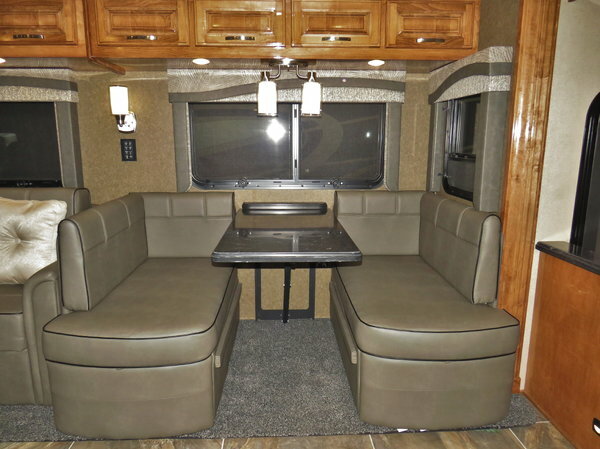 A well-appointed galley is a testament to modern functionality, and the Ultraleather furniture package offers comfort as well as hidden sleeping areas, tucked away until you need them. 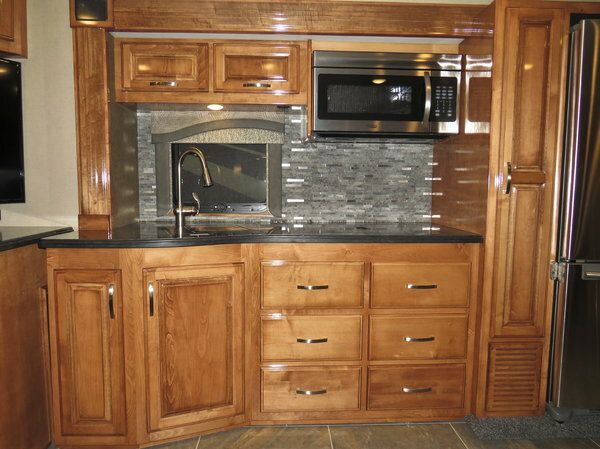 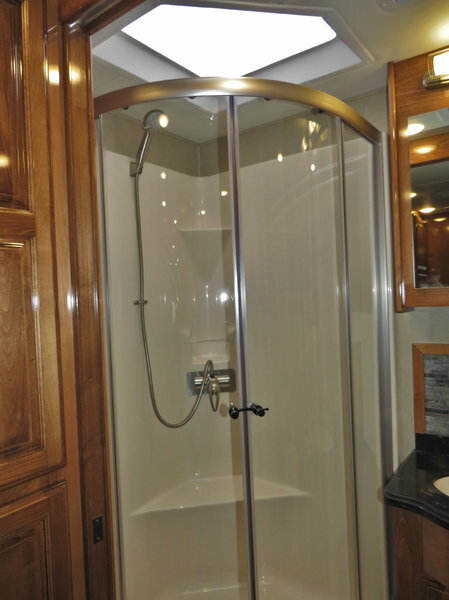 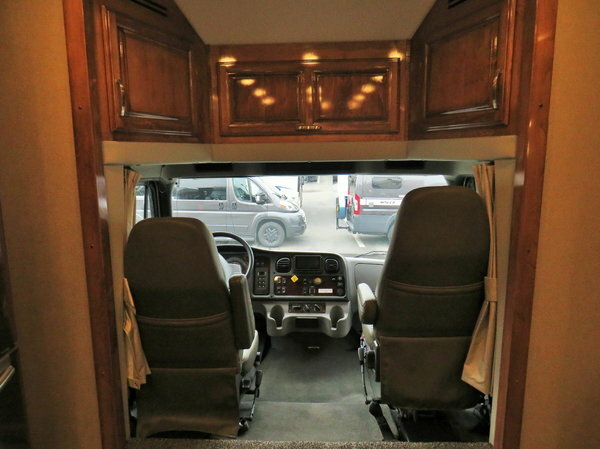 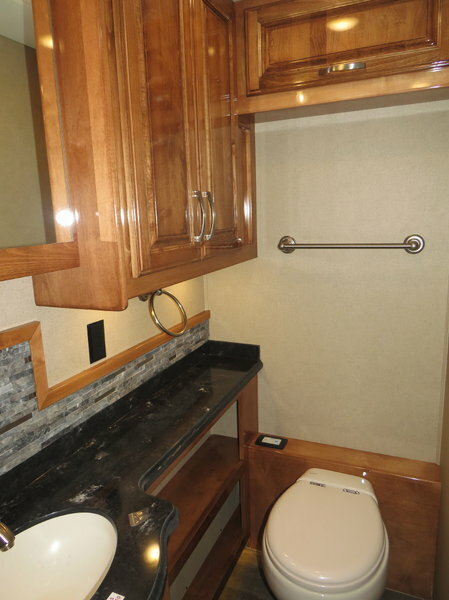 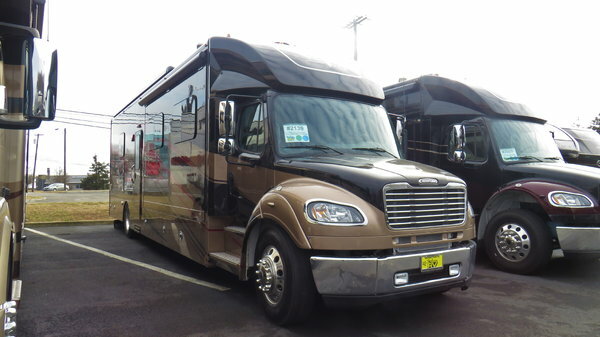 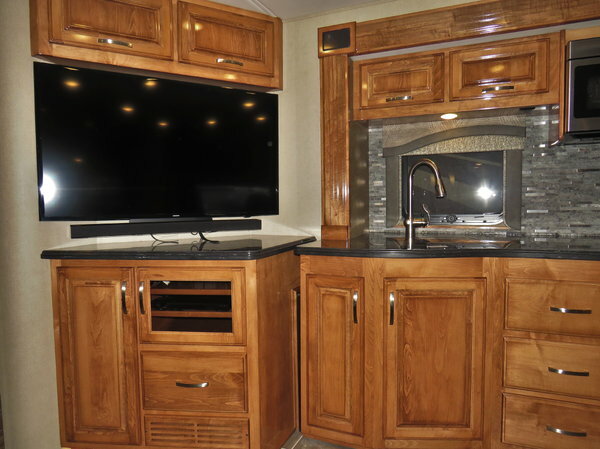 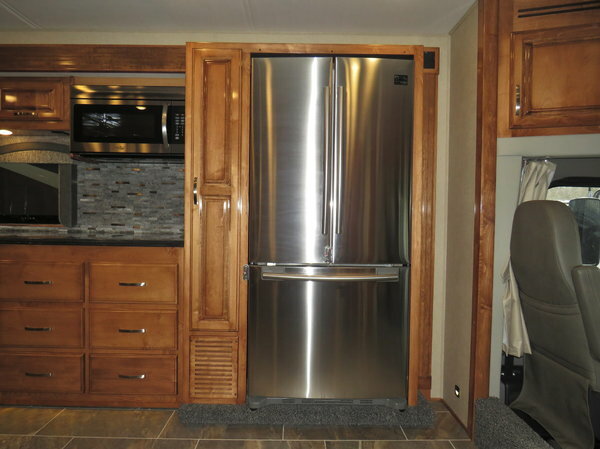 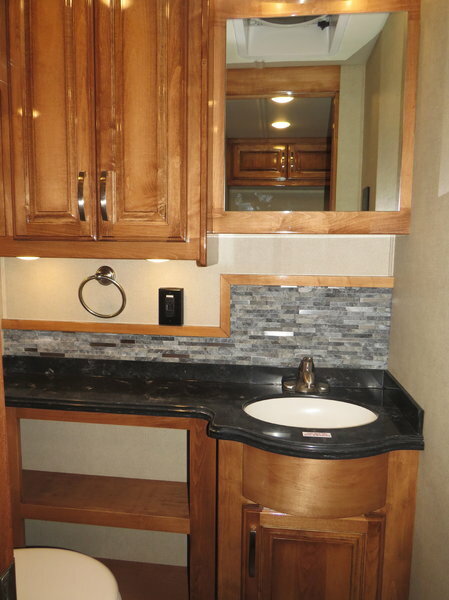 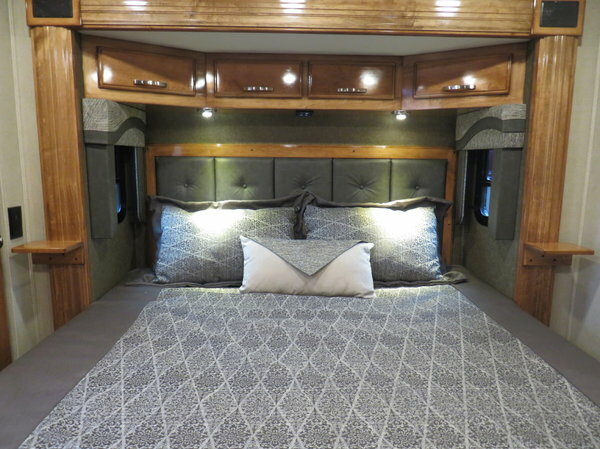 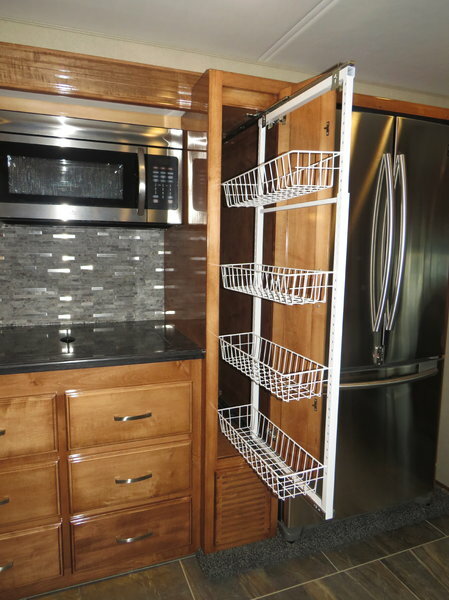 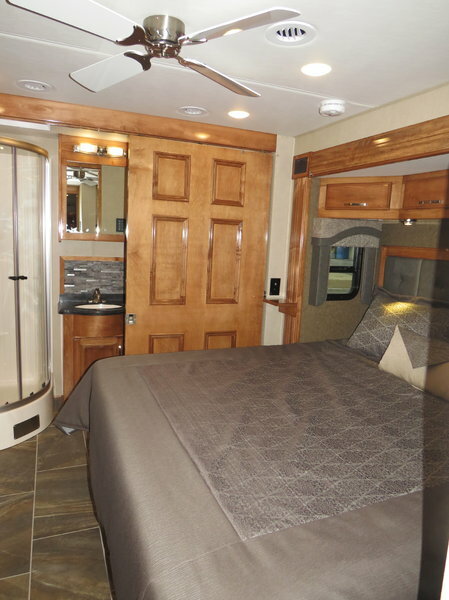 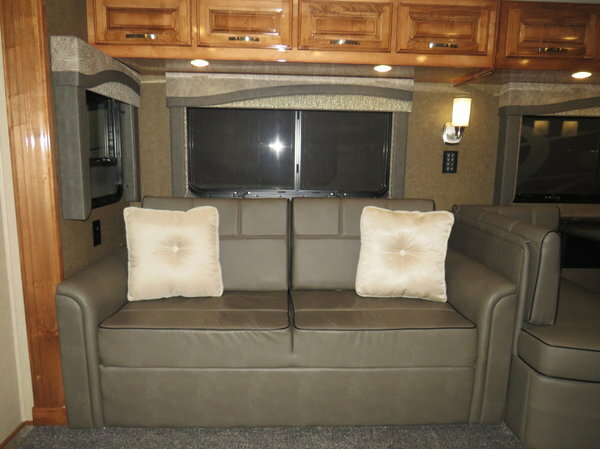 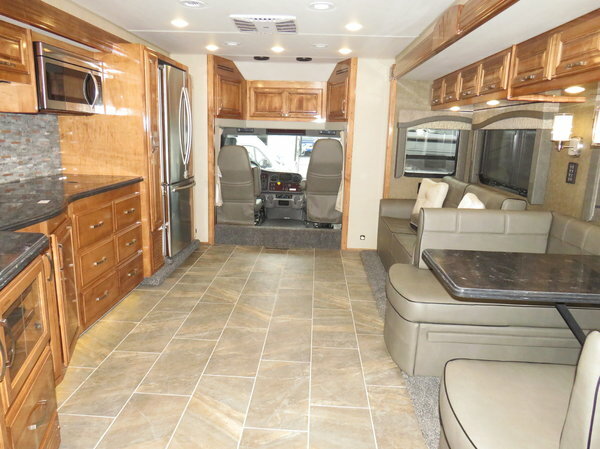 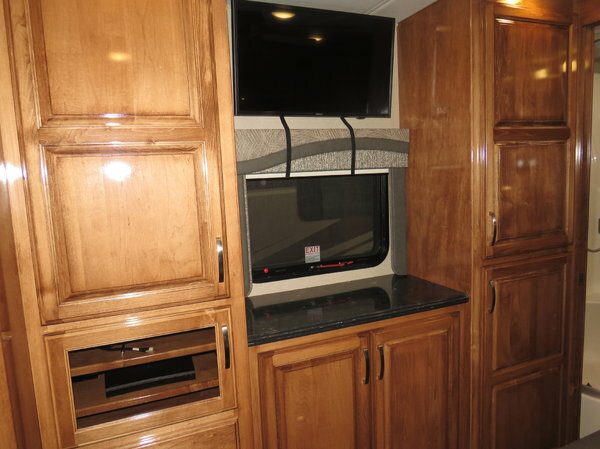 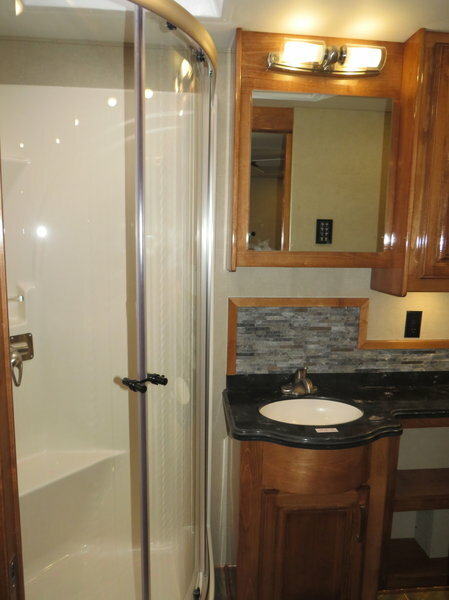 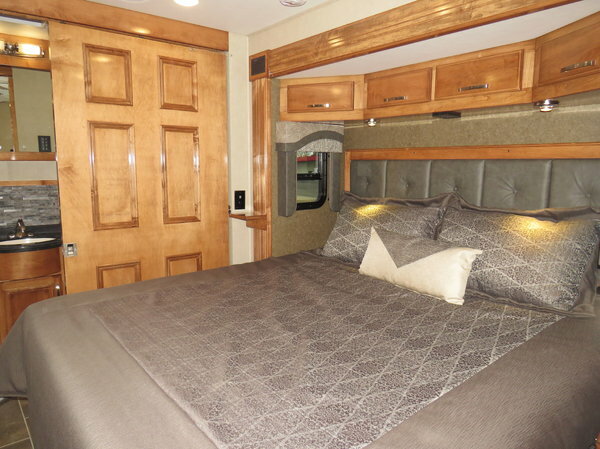 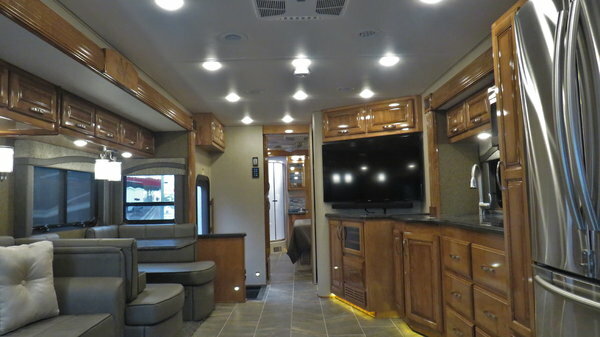 You’ll never be at a loss for storage with the Verona LE’s generous hardwood cabinets or hot water with the Renegade motor coach's AquaHot hydronic heating systems.